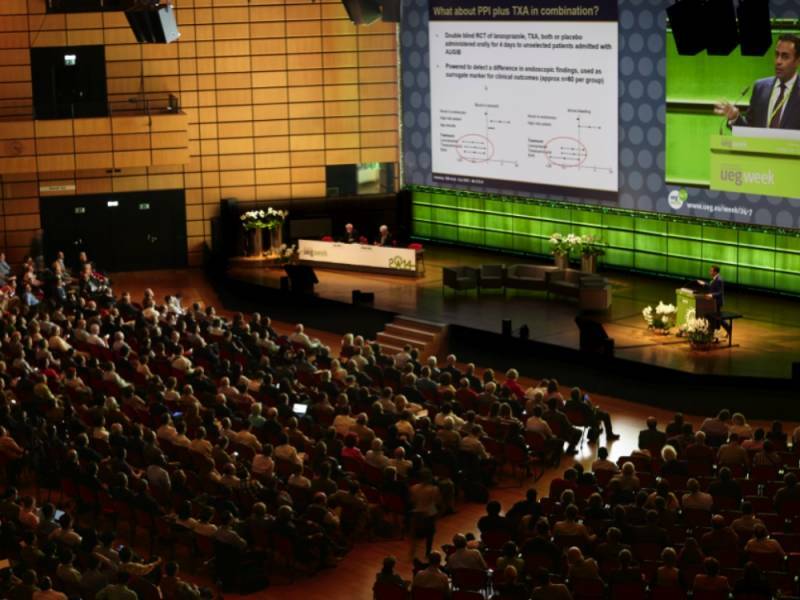 Already last year, European medical association United European Gastroenterology (UEG) decided to rotate its annual congresses 2014 - 2019 between Vienna and Barcelona. 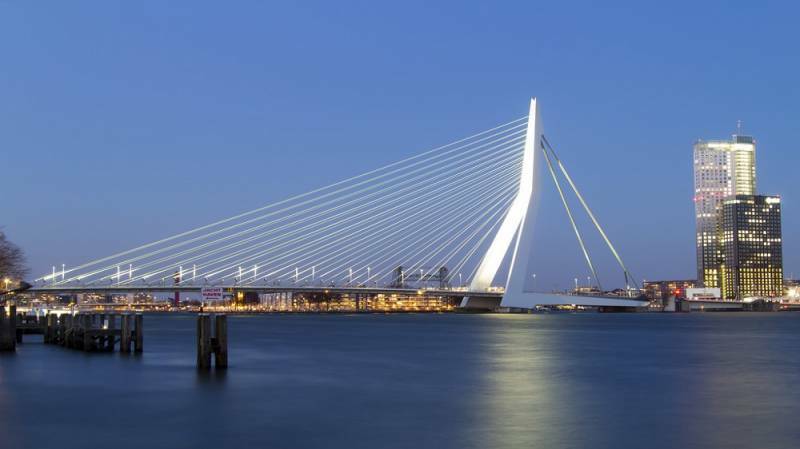 The 15th World Conference Cities and Ports is set to be held in Rotterdam in 2016. 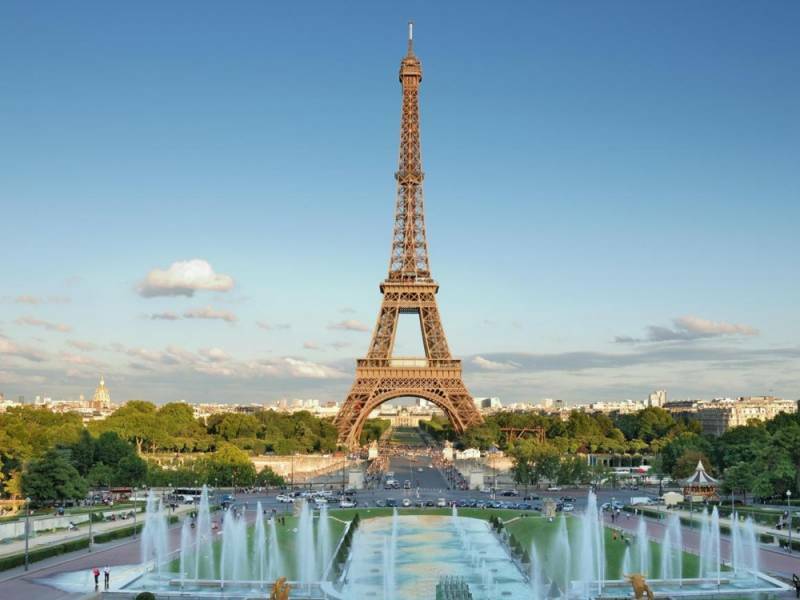 The conference, organised by the AIVP (Association Internationale Villes et Ports), is concerned with the transformation of old ports and the social issues that face many of today’s port cities. 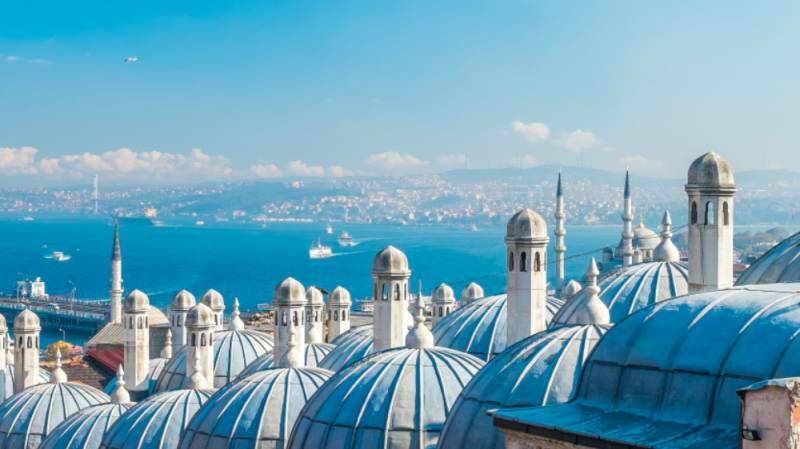 Istanbul has been named Best MICE Destination Europe at the Business Destinations Travel Awards. A new partnership between IAPCO and Hamburg is born. 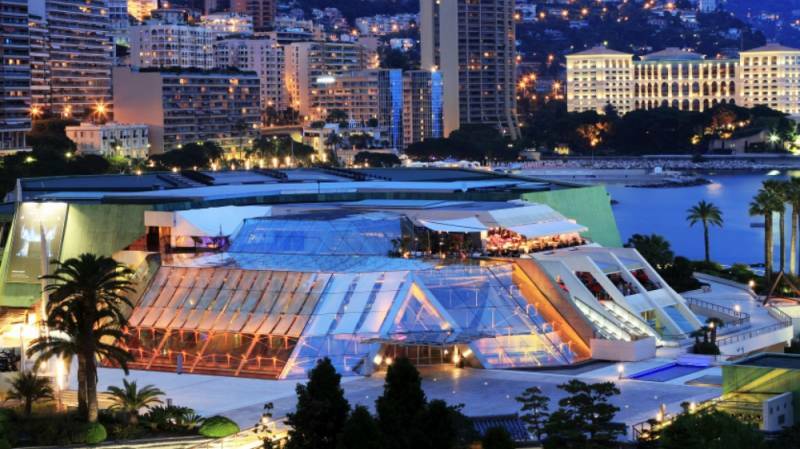 In September, the Grimaldi Forum Monaco will strengthen its events offering and provide a brand new space of 800 m2 with panoramic sea view terrace for rent. Responding directly to attendee feedback, technology will once again feature heavily throughout The Meetings Show’s education programme. 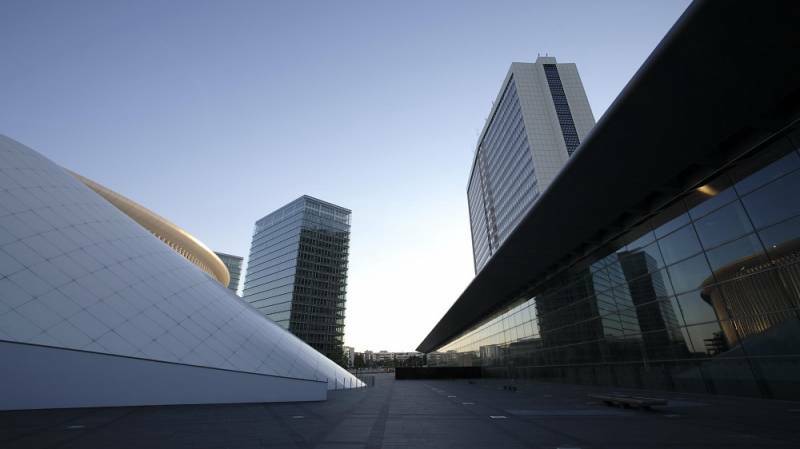 The Luxembourg Conference Center Kirchberg has changed its name to European Convention Center Luxembourg (ECCL) on 1st May 2015. IFEMA acaba de iniciar la comercialización de la 14º edición del Salón Internacional de Equipos, Productos y Servicios Dentales, EXPODENTAL 2016, organizado en colaboración con la Federación Española de Empresas de Tecnología Sanitaria, FENIN, y que tendrá lugar del 10 al 12 de marzo de 2016, en la FERIA DE MADRID. 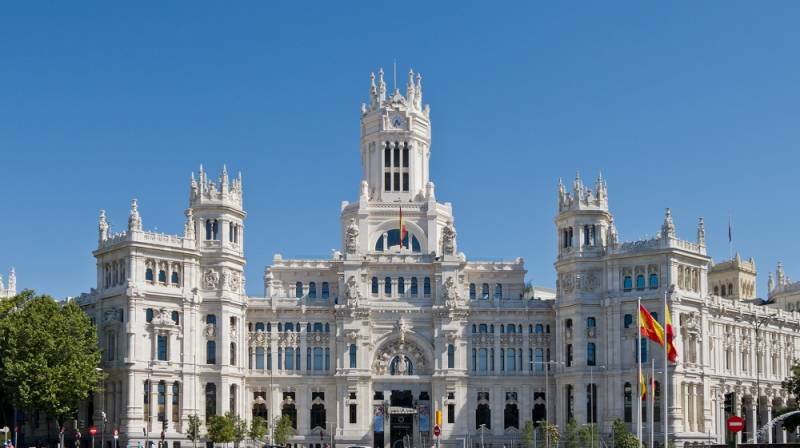 Buen tiempo, centros de conferencias bien ubicados, museos famosos y tiendas elegantes... Pocas ciudades pueden presumir como Madrid de reunir las condiciones idóneas para acoger encuentros profesionales, conferencias, congresos y viajes de incentivo. 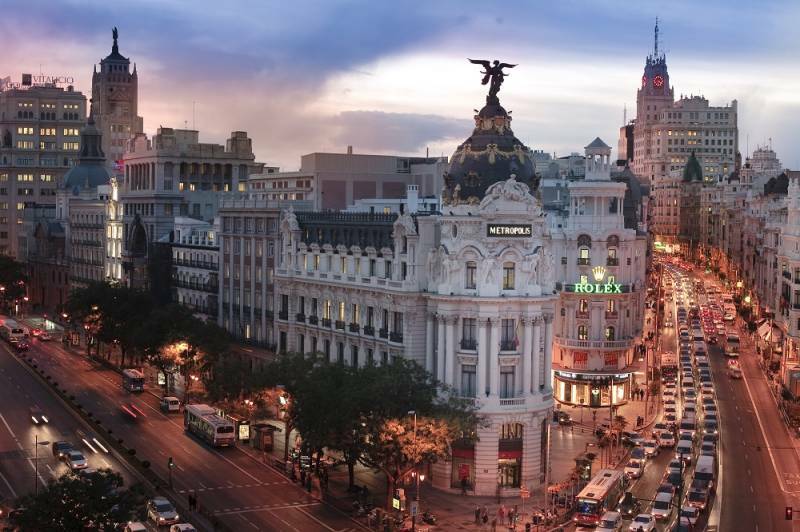 Un viaje de negocios a Madrid se hace más ameno que en otros destinos. 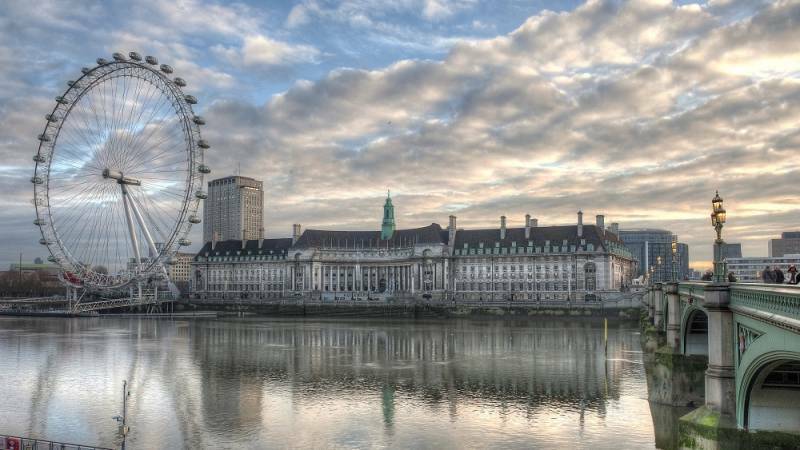 ICCA’s eagerly awaited annual statistics on the number of rotating international association meetings hosted by countries and cities show few major shocks. 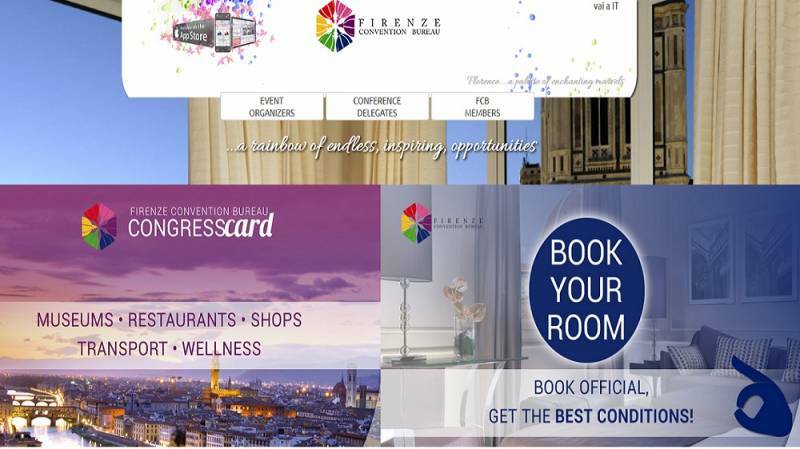 The new Florence Convention Bureau website has been launched. The main innovations are the new layout that improves usability and the new approach to the presentation of Members’ competencies. The new website has been realized by a member of the Florence Convention Bureau, Uplink Web Agency specialized in providing web services. With the OSCE Ministerial Council, the Congress Center Basel (CCB) was able to bring last year to a close with a highly prestigious event. For two days, the city of Basel was in the international spotlight, receiving much praise for the smooth staging of this major occasion. 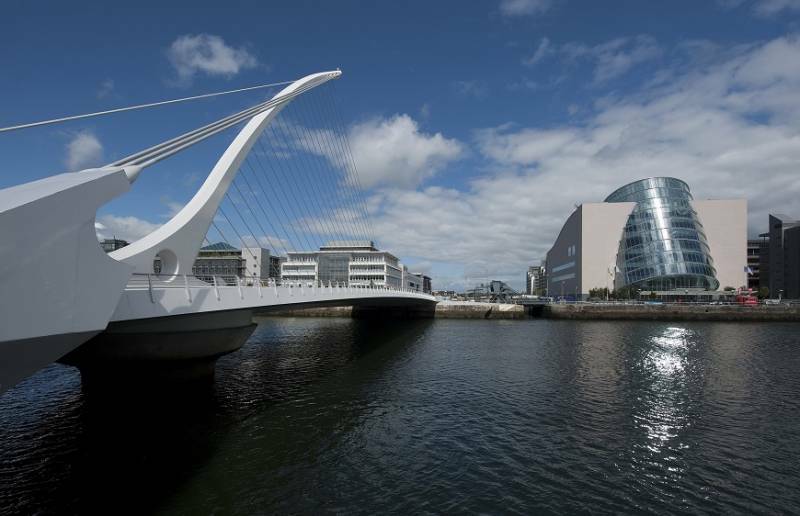 Between 18-22 October this year, Dublin will be buzzing as the global Internet community descends on it in full force. 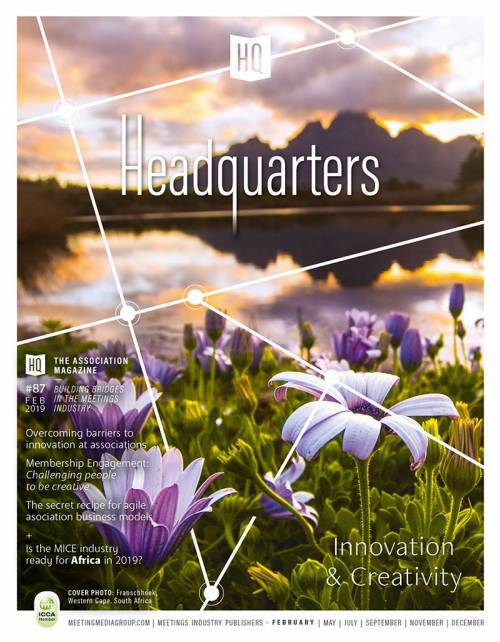 The Internet Corporation for Assigned Names and Numbers (ICANN), in partnership with the local Ireland host, the Internet Neutral Exchange Association Limited (INEX), will hold its 54th public meeting, ICANN 54, at The Convention Centre Dublin (The CCD). 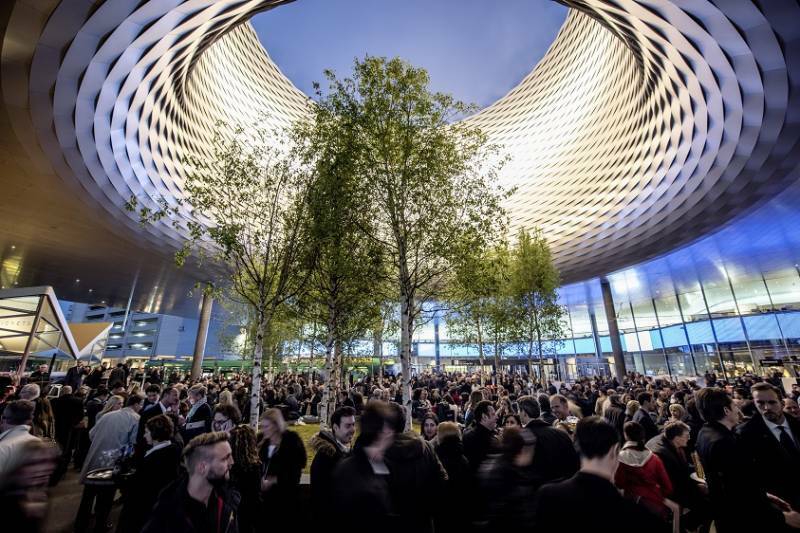 Lausanne welcomed international associations from around the world for the International and European Associations Congress 2015, held at the Swiss Tech Convention Center on May 5-7. The City of Amsterdam and Amsterdam RAI have announced the winner of the tender for the RAI Hotel. The winner is the innovative concept nhow presented by NH Hotel Group. 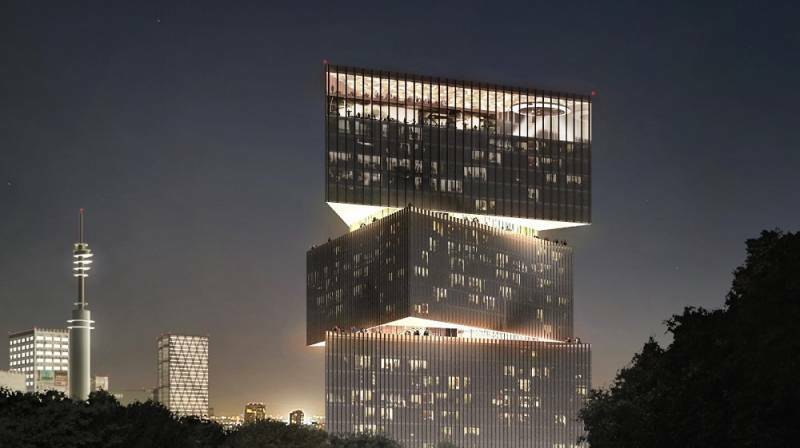 The hotel is being developed by COD and designed by OMA, founded by Dutch architect Rem Koolhaas. 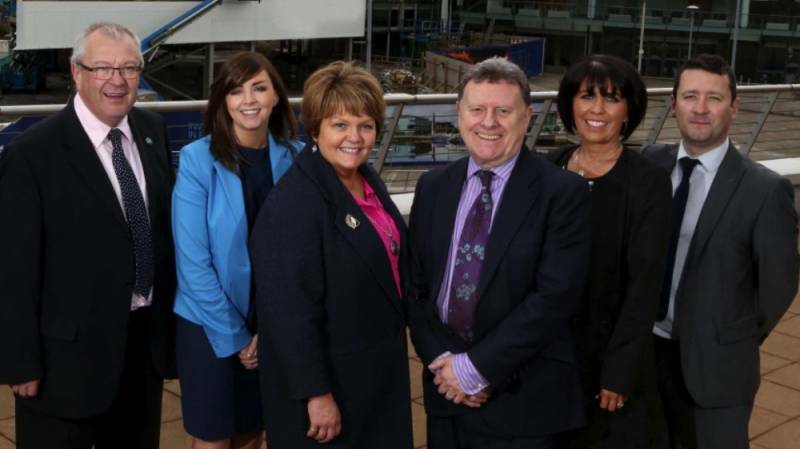 In its third year, the Association Meetings Conference is held on the eve of The Meetings Show, and is free to attend for those attending The Meetings Show as hosted buyers. 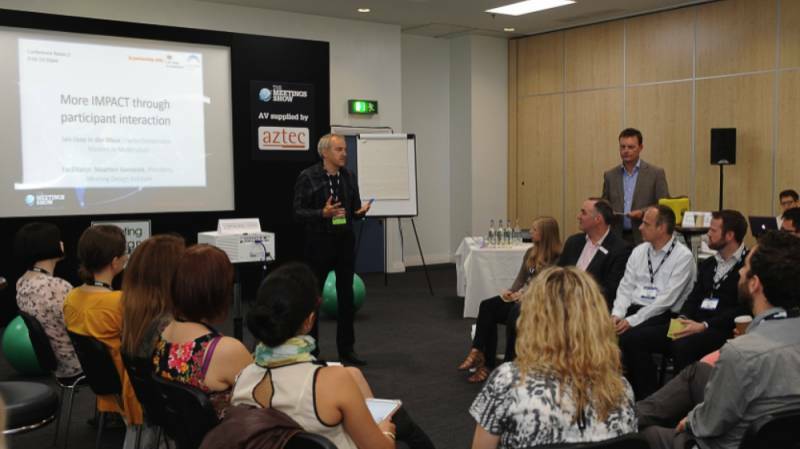 ECM Summer School, the imperial way to start a career in the Meetings Industry! 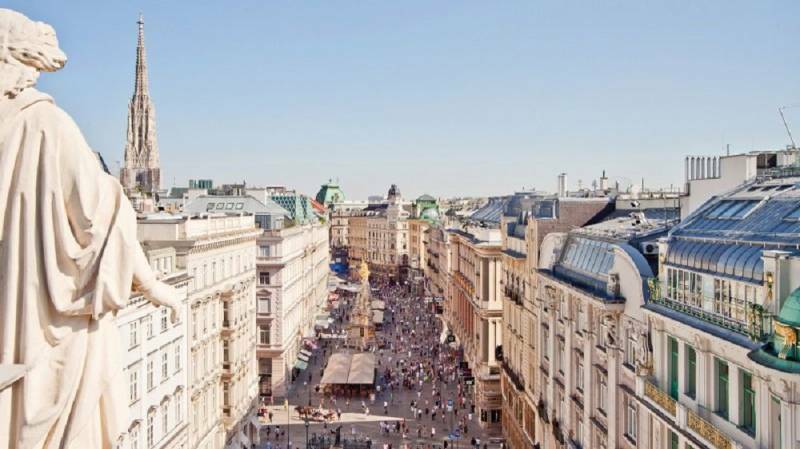 This year will see the ECM Summer School take place in Vienna. 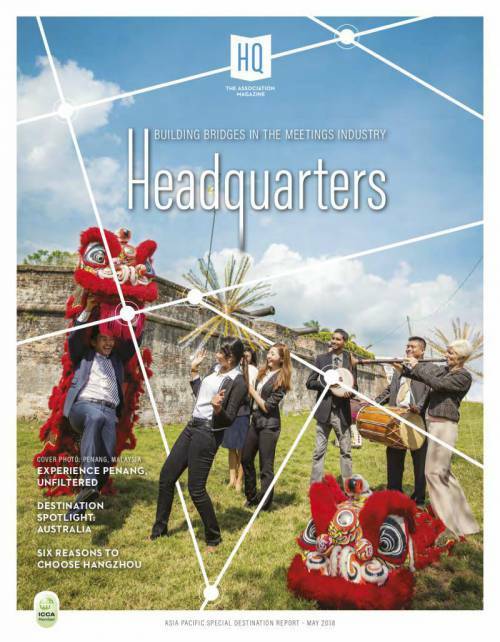 The 29th ECM Summer School runs from 22-26 August 2015 and will provide at least 50 new delegates with the basis and know-how to progress a rewarding career in the Meetings Industry. 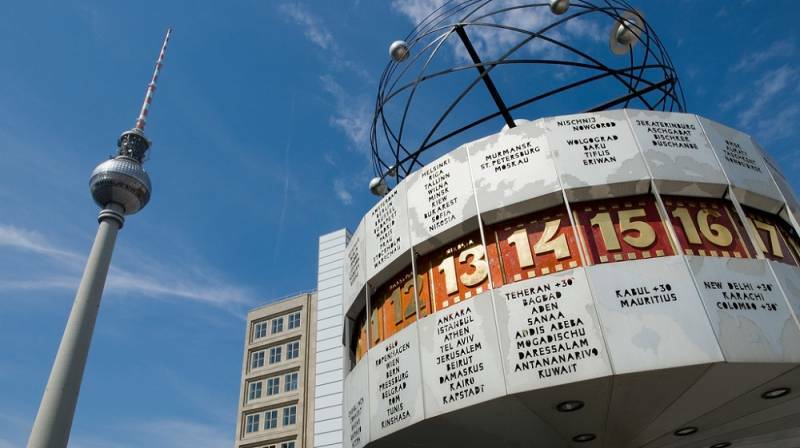 Twelve months after its opening, the CityCube Berlin can look back on a successful first year. 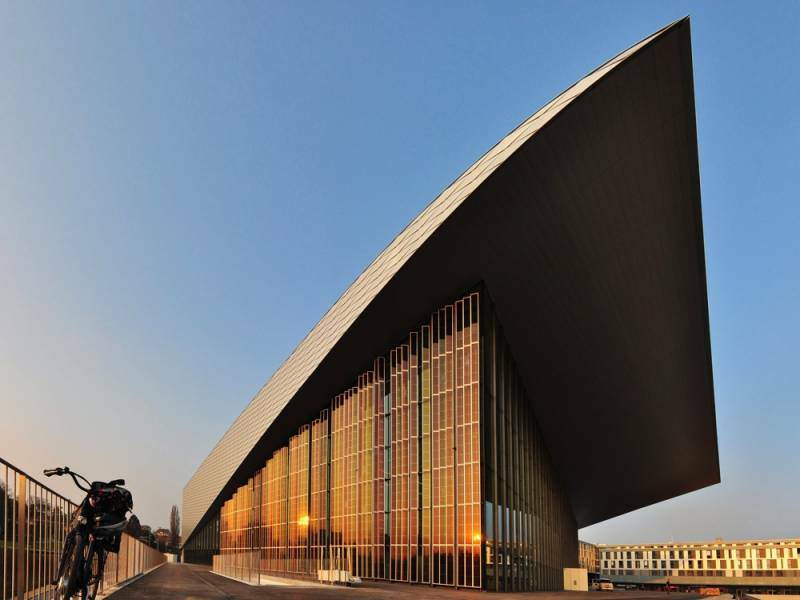 Today, the congress centre is the site of national and international high-quality events. 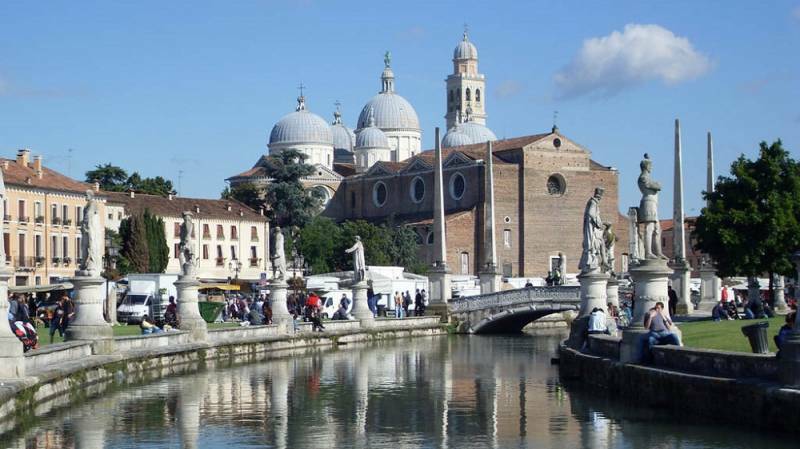 The Padua Congress Centre has won an important conference on real-time data acquisition and computing applications in the physical sciences, to be held in 2016.